Barcelona have raised some cash as they look to buy Cesc Fabregas and Giuseppe Rossi by selling Bojan Krkic to Roma for £9million. 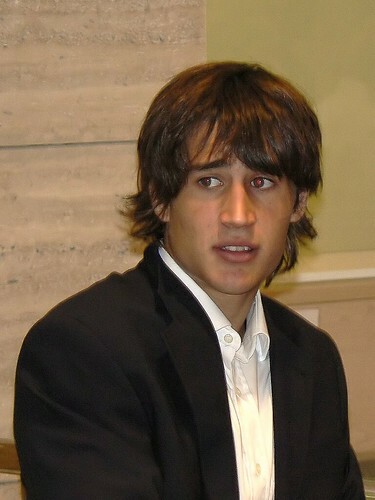 Spain striker Bojan, 20, came up through the Barca youth ranks but has found his opportunities limited in the first team. He will see a familiar face at Roma, who have recently appointed former Barcelona B team coach Luis Enrique to manage their side next season. Barca are expected to use the £9million raised from the Krkic sale towards the purchase of Cesc Fabregas who is valued at around £45m by Arsenal.